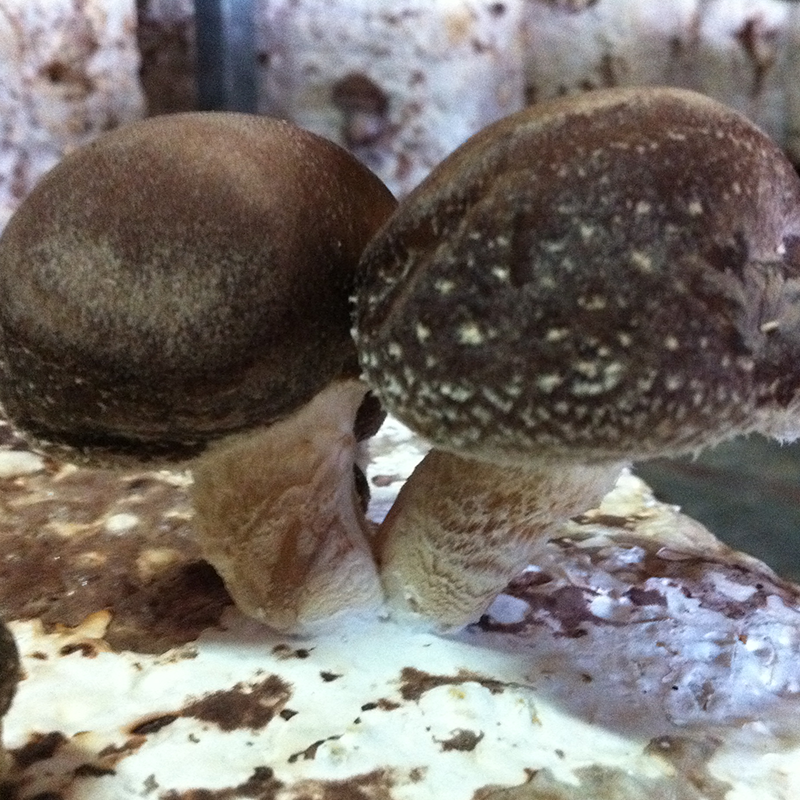 The Sylvan Tuscan Brown is a new hybrid strain capable of producing high quality portabellas and creminis. The Tuscan Brown is genetically distinct from other brown strains in the commercial market leading its handling characteristics can be quite different. 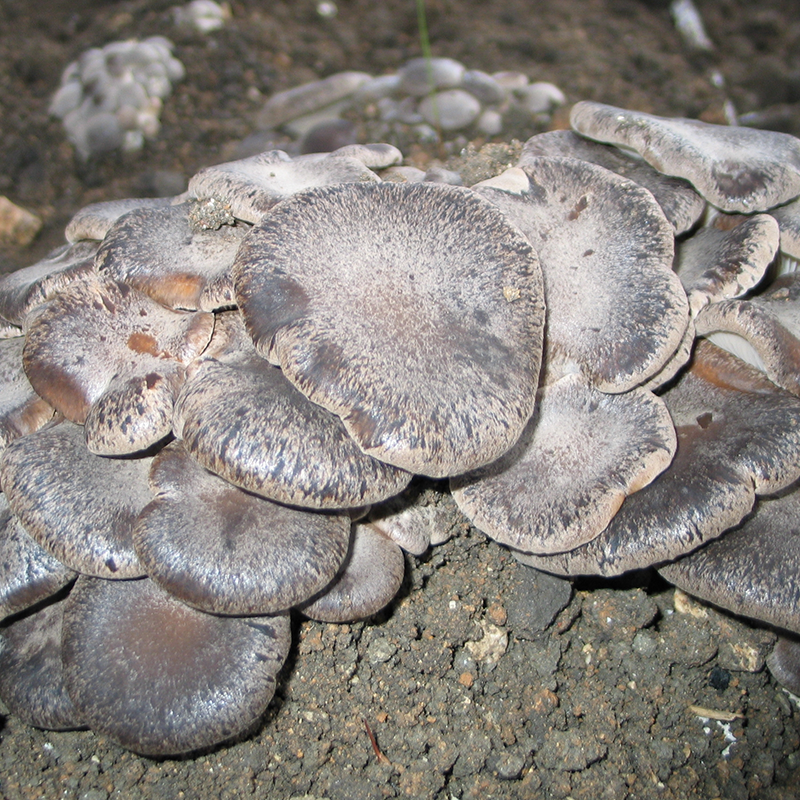 Tuscan Brown is a hybrid brown mushroom strain which produces excellent quality and yield for the fresh brown mushroom market. 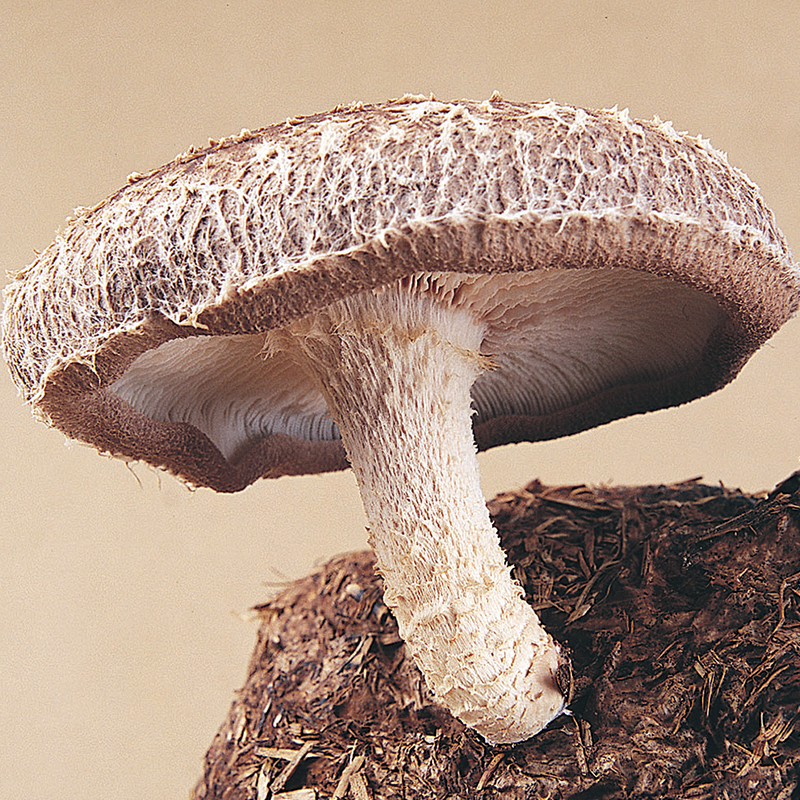 Tuscan Brown’s smooth, deep brown cap contrasts with its gleaming white stem to provide a visually desirable mushroom. 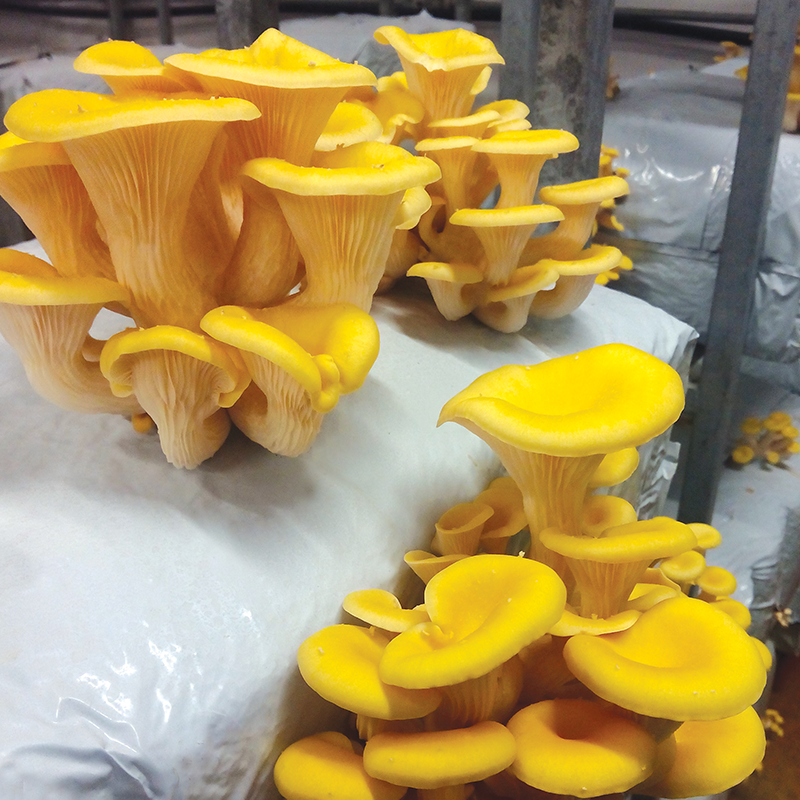 The high density of the Tuscan Brown delivers high piece weights and long-lasting shelf life long after harvest. 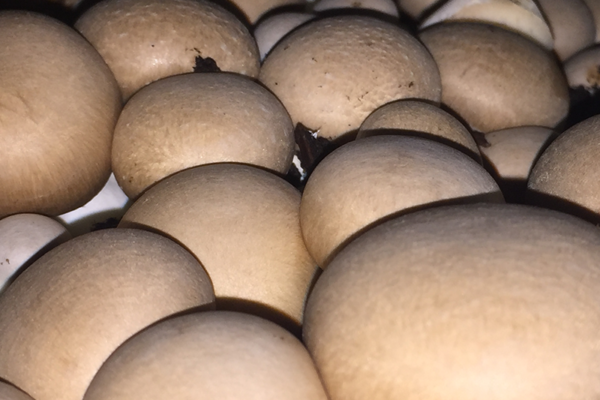 Not only does Tuscan Brown deliver high quality and high yields, it is also very resistant to diseases that plague other brown mushroom strains providing excellent later flushes. Do not cross Tuscan with any other strain. Scratching or ruffling should be done in the beginning of the case hold period. Late scratching has been associated with a delay in pin set timing. Covering the casing soil with plastic is not necessary nor is it recommended. For heavier first breaks with goof cremini production, the Tuscan may be managed similar to off-white hybrids. 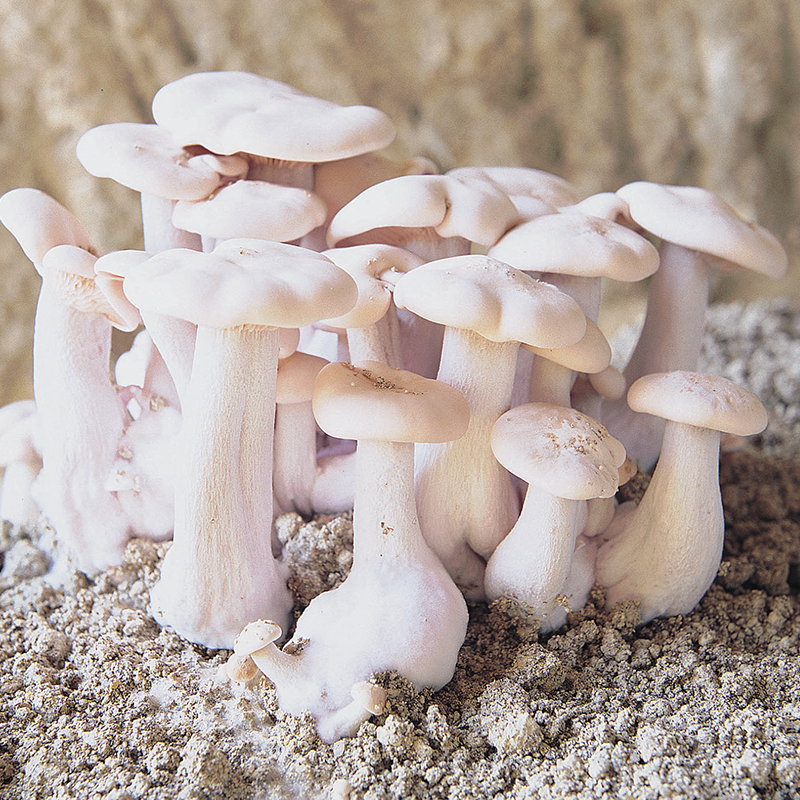 This should include achieving good surface coverage of mycelium prior to airing the crop. 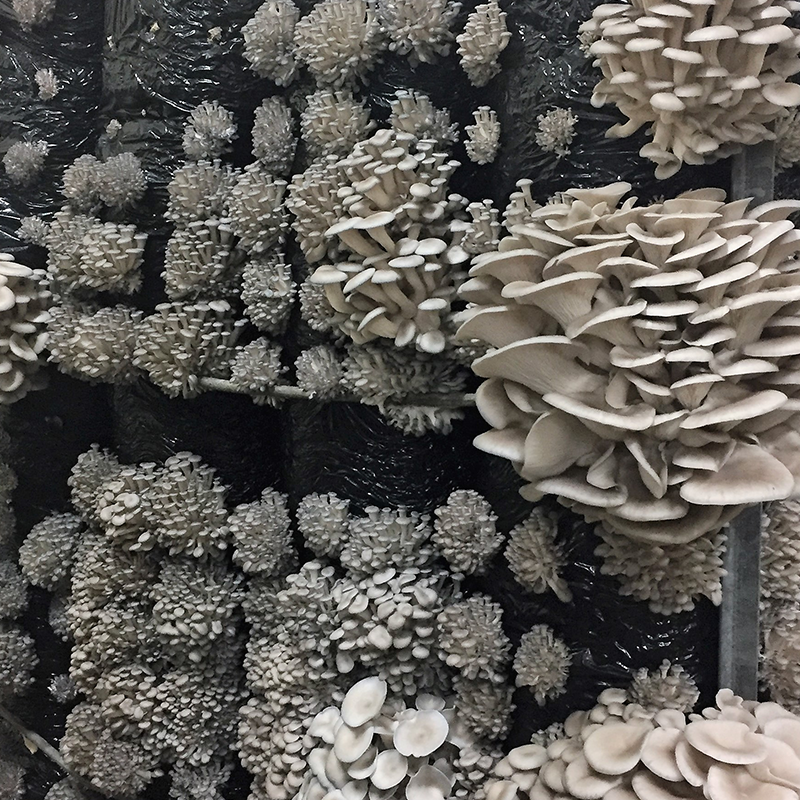 Light watering only, until the crop is pinned and the mushrooms have grown to dime size. The Tuscan will accept heavier watering than most other strains. The strain is capable of achieving superior density under these conditions. For port production, growers may elect to apply heavier watering earlier in the case hold period, although highly anaerobic conditions should be avoided. There is no need to use manual techniques to darken the Tuscan. 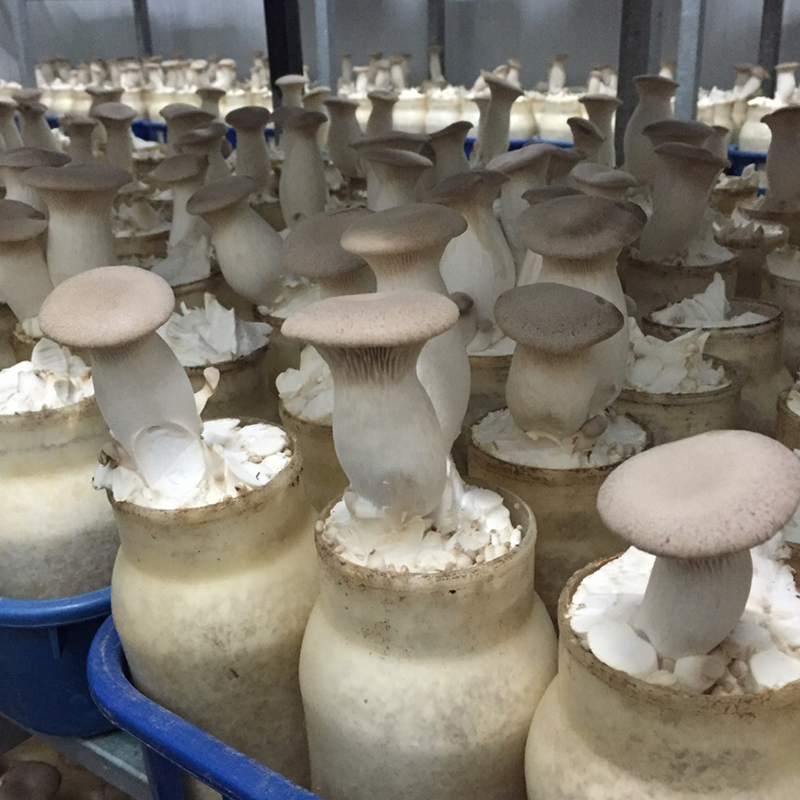 The mushrooms will remain dense, with a beautiful brown color and smooth cap throughout the cropping cycle. Third break production from Tuscan can be especially good. Heavier third breaks can accept more water than may be typical of other commercial browns.